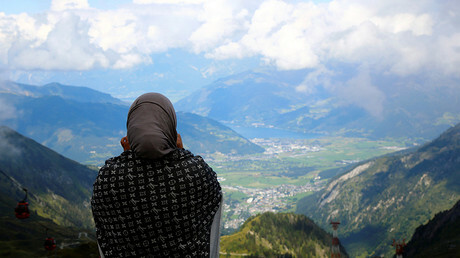 Austrian government officials have sharply criticized a recommendation by the Islamic Religious Community in Austria (IGGO) that Muslim women start wearing a headscarf from the onset of puberty, describing it as an attack on integration and women’s freedom. “Such a position is an attack on the freedom and self-determination of women. I reject [headscarves] deeply,” added Secretary of State Muna Duzdar, who is of Palestinian origin and describes herself as a non-practicing Muslim. “It is unacceptable that women and girls are restricted in their freedom and men want to dictate to them how to live and how to dress." Heinz-Christian Strache, leader of the far-right Freedom Party, took the opportunity to blast both Islamic tenets and Austria’s secular law alike. “Both the Islamic law and the proposed integration law are toothless," said Strache, as quoted by the Austria Press Agency. The criticism comes in response to a ruling made by the IGGO’s Advisory Council in February. "For female Muslims coming to the age of puberty, the covering of the body, with the exception of the face, the hands, and the feet of some lawyers, is a religious command, and thus part of the practice of faith,” Mufti Mustafa Mullaoglu said in a fatwa, or religious announcement. However, the ruling also “advocates and underscores the personal freedom of the individual woman to choose different views in her religious practice” and states that “women and men who do not adhere to the religious attitudes cannot be devalued by others.” The ruling also encourages Muslim women to abide by “local tradition” and avoid wearing the full-face veil. Representatives of the IGGO have responded that the mufti only made a recommendation and that the final choice rests with the woman, decrying what it called political interference in religious matters. 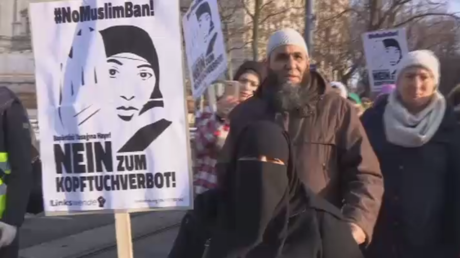 The Austrian government recently approved a law banning full-face veils in courts, schools and other public places as part of an ‘integration law’ in February. The controversial legislation sparked heated debates and protest marches, as opponents see it as a “sexist” and “anti-Muslim” measure, which violates women’s and general human rights. It is due to come into force on July 1. 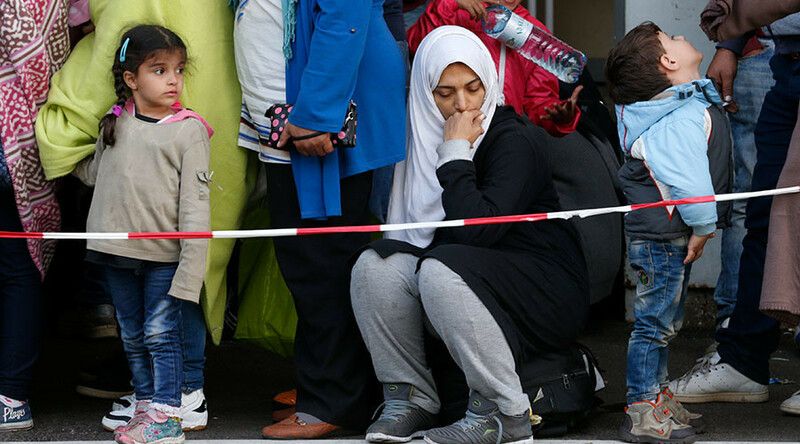 Apart from the ban on Islamic face veils, the “integration law” includes mandatory attendance at German language lessons and “value courses” for all refugees and migrants arriving in Austria. Those who refuse to do so would see their social benefits cut.